We explain why Doug Ford’s new rules on Toronto rent control actually make the most sense to help curb rising rental prices and all-time low vacancy rates. When Premier Doug Ford lifted Toronto rent control on any new or previously unoccupied rental units back in mid-November, people were quick to lash out. The debate surrounding rent control has the city fairly divided on the matter. The truth about Ontario rent control is that you can’t please everyone all the time, but compromises lead to better stability in the marketplace. Toronto’s fast growing population and rising housing prices have put a huge strain on Toronto’s rental market. 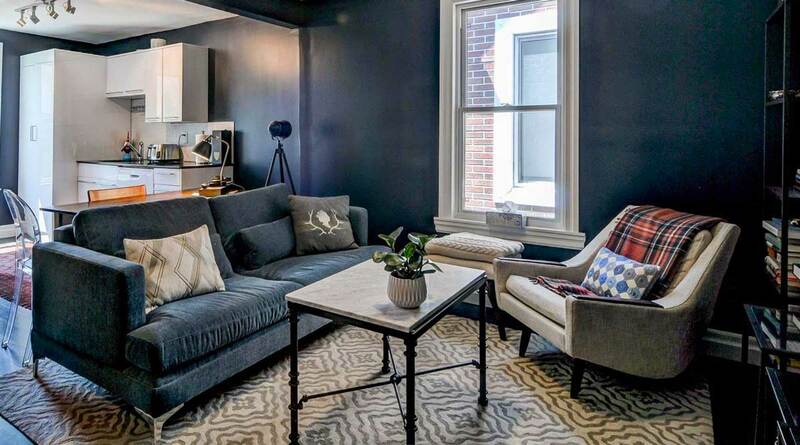 The city’s vacancy rate is at an all time low of 0.7% and rental prices are at an all time high. When the government introduced the Rental Fairness Act in 2017 some renters in Toronto thought this would be their saving grace. However, while their rents were protected from potential dramatic increases, it led to a whole new series of problems. With fewer incentives for developers to build purpose-built rentals, the much needed supply of affordable housing on the horizon started to dwindle. As rental supply levels were already at the lowest point in history and would-be renters began to participate in bidding wars, rents began to skyrocket. This diminishing supply of new-build condos was in fact becoming a foreseeable issue. Since the implementation of rent control in the spring of 2017, according to MLS rental listings, the average rental price for a one bedroom apartment has increased 15% from $1,861 per month in Q2 2017 to $2,143 per month in Q4 2018. With Toronto condo prices reaching record highs, this obviously gets passed along to the renter. Investors need to make money or putting their dollars into Toronto real estate doesn’t make financial sense. Similarly, in the wake of 2017’s rent control, some developers that had plans of building purpose-built rentals were converting their projects to condos instead. 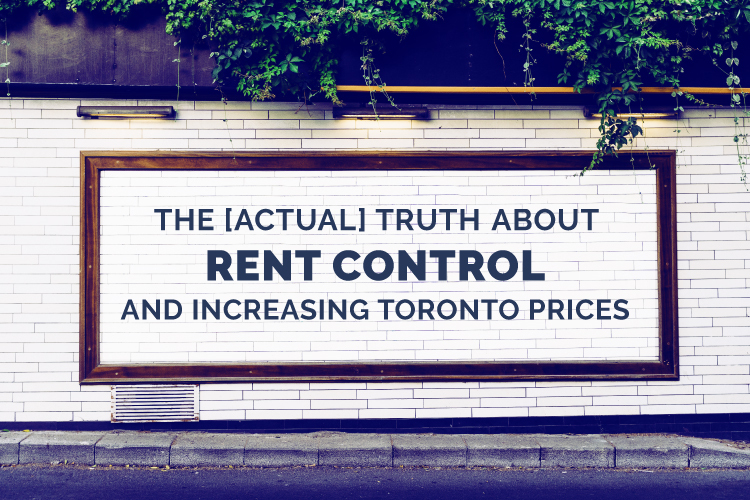 Unfortunately, rent control did little to alleviate the rising price of Toronto rentals. Affordability is the only way to increase supply. When you make it difficult for investors and developers to make money, you start to stiffen the supply of inventory in the market. Rent control on current rentals will help curb increasing rental rates. If you’re planning to rent long-term, you’ll want to make sure you’re renting in a building that has been previously occupied by a tenant. Those who are currently in a lease or are signing a lease for a previously occupied unit will only have their rent increased by the current rent increase guideline for 2019 of 1.8%. A landlord is required to give written notice of any increase 90 days before the increase takes effect. This is why the hybrid solution is actually what’s best for the market right now. By not completely abolishing rent control, renters are protected from rent increases that may be beyond their means. 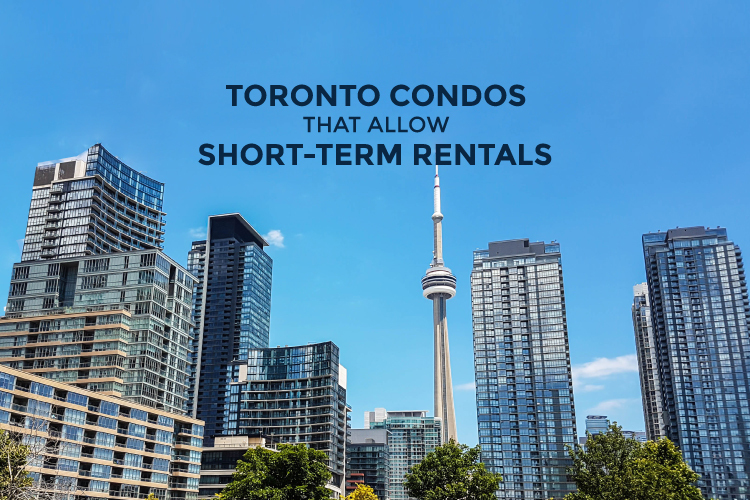 By allowing for new units to be exempt from rent control, those that are responsible for adding new rental inventory will continue to do so and help stabilize Toronto rental prices. According to data from Urbanation, there are a record of 21,991 condo units expected to be completed in 2019. Nearly all of these condos were pre-sold and more than half of them were bought by investors. Investors are huge contributors of Toronto’s rental supply, without them you could lose approximately 50% of new rental inventory each year. 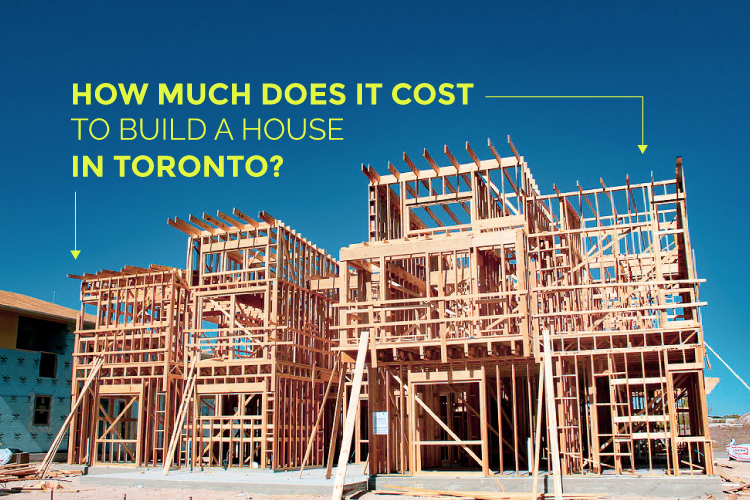 Finding cash-flow positive investments in Toronto is hard to come by as the cost of land and construction costs have increased nearly 8% in the last year. By lifting rent control on new units, investors can rest assured they are protected against rising interest rates and have the ability to offset the increase in carrying costs, should they need to. 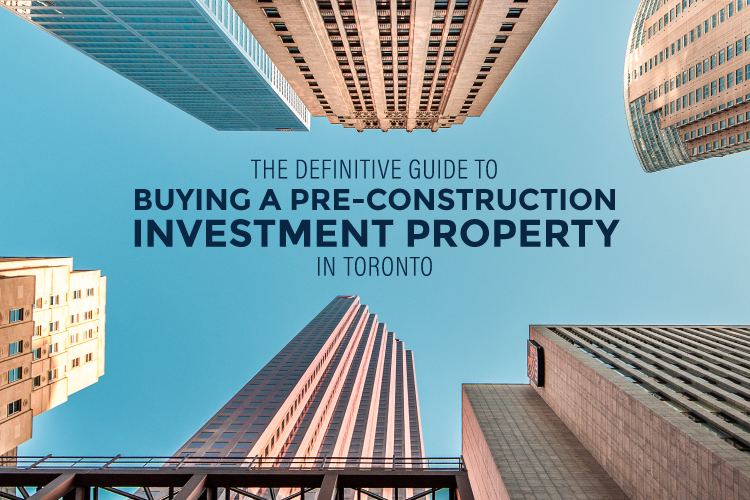 Knowing their investments are protected means they’ll keep purchasing which means more rental inventory in the Toronto market. Since the extremely low vacancy rate is expected to continue as more new buyers are priced out of the market, this addition of new rental inventory supplied by investors is extremely vital to curb rising Toronto rental prices. What Premier Doug Ford’s amendment to rent control has done is given both renters and investors what they need. Toronto needs investors to continue to contribute to the rental inventory so that prices will stabilize. Until the market levels out, renters are still able to find rentals that are protected under the Rental Tenancies Act. Like we said, you can’t please everyone but the truth of the matter is, rent control should never be all or nothing. Just wait and see.